Rev. 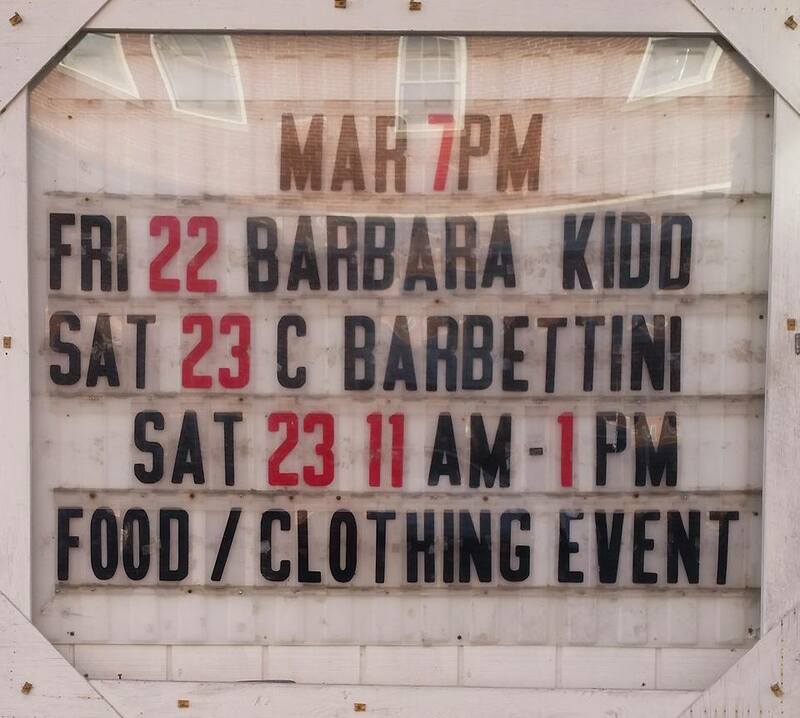 Barbara Kidd ( Barb A ) will be speaking at Taking It To The Streets Ministries Friday March 22nd at 7 pm. 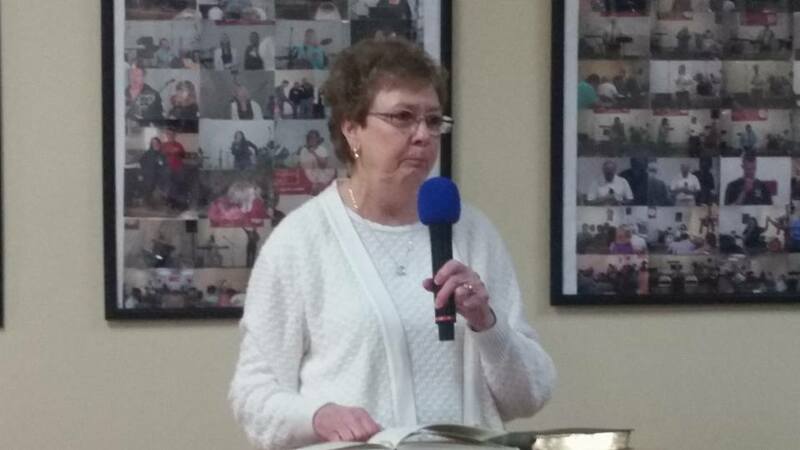 Lum Dalton, Terry & Becky Odum and Shirley Ridpath will be singing. Saturday March 23rd starts off early with the Food / Clothing Event from 11 am until 1 pm. We will be serving Free Hot Dogs, Baked Beans, Cole Slaw, Chips, Dessert and Drinks. Also the Clothing Bank will be open with Free Men’s, Women’s, Boys and Girls Clothing. Then at 7 pm Pastor Charlie Barbettini will be speaking. Tommy Hodge and Doris Hagerman will be singing. Everyone is welcome and invited to attend these powerful Dynamic Evangelistic Services and the Food / Clothing Event. 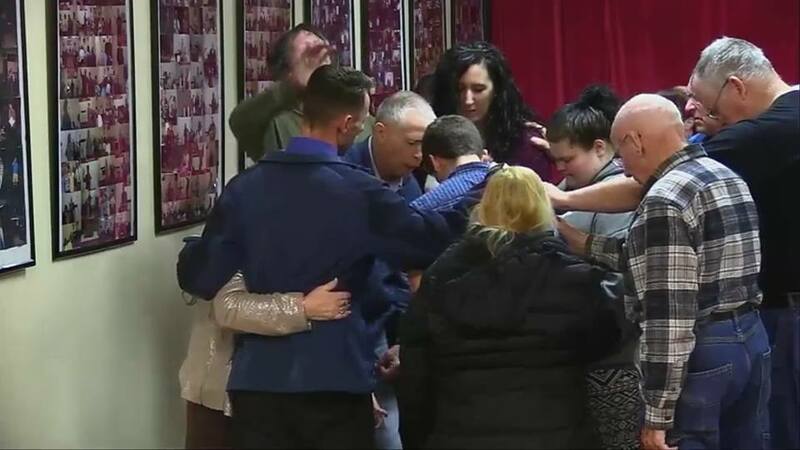 We will be live streaming the services at streets4god.com, on YouTube and Facebook.